Horse racing has been around forever and has a history that goes back thousands of years. In fact, people have been racing horses since they were first domesticated. This has continued to the modern day, where horse racing events take place throughout the world. The United States is especially keen on horse racing, where racing tracks are found in almost every state. Of course, like most other competitions, betting on horse racing is a popular pastime. However, unlike other sports forms, it is entirely legal. In the past, the most popular way to bet on horse races was by going to your nearest track. However, this has changed with the introduction of online betting. Now, people can easily make real money bets with a few clicks of their mouse. One of the best things about betting on horse races online is that you can bet on races that take place throughout the country. For instance, if you live on the East Coast, but want to bet on a race happening in California, then you can do so just as quickly as you would if you were in the state. Essentially, Internet betting lets you get in on the action from the comfort of your home, office, or wherever. As long as you do not reside in a state that restricts this form of betting, you can go for it. Online betting websites even allow you to watch live races on your computer or smartphone so you can keep track of how well your bets are doing in real time. You may also bet on greyhound racing, which makes up a smaller part of the racing world. Although horse racing takes most of the attention, there is still something fascinating about watching and betting on fast dogs. Currently, there are 22 greyhound racetracks in 7 states within the US. Sadly this number used to be a lot larger, but the sport has declined from other entertainment and gambling options. Similar to horserace betting, you can log on to a number of greyhound wagering websites and watch hundreds of live races while betting on your smartphone, tablet, or computer. If you want to try your hand at betting real money on greyhound races, then your best bet is to use BetAmerica.com, as it is the only major site that offers greyhound betting. Here you can read a detailed BetAmerica Review. Both horse and greyhound racing are legal in the majority of states within the US. This is due to the fact that it was exempted from the anti-gambling prohibitions placed on other types of gambling in 2006. Several states still prohibit online horse and greyhound betting. The following states do not allow you to wager online on horse or greyhound races. If you live within one of these states, then you’ll have to resort to attending a live race to place a bet. Why is Online Greyhound and Horse Race Betting Legal When Other Forms of Gambling Are Not? Many online gambling laws are quite murky. Nevertheless, it is clear that the majority of gambling types are illegal, including poker and betting. The Wire Act of 1961 was established to prohibit gambling officially and the UIGEA was put in place in 2006 to reinforce the notion that gambling is illegal. The Unlawful Internet Gambling Enforcement (UIGEA) made it illegal for financial entities such as banks to work with offshore gambling sites. Although this did not officially make it illegal for US citizens to place wagers online, it made it impossible to move out of and into betting websites. That being said, horse and greyhound racing were given special exemptions from this law, as several senators were able to place carve-outs for race wagering. Nevertheless, each state was given the ability to opt out of legalizing online horse racing. 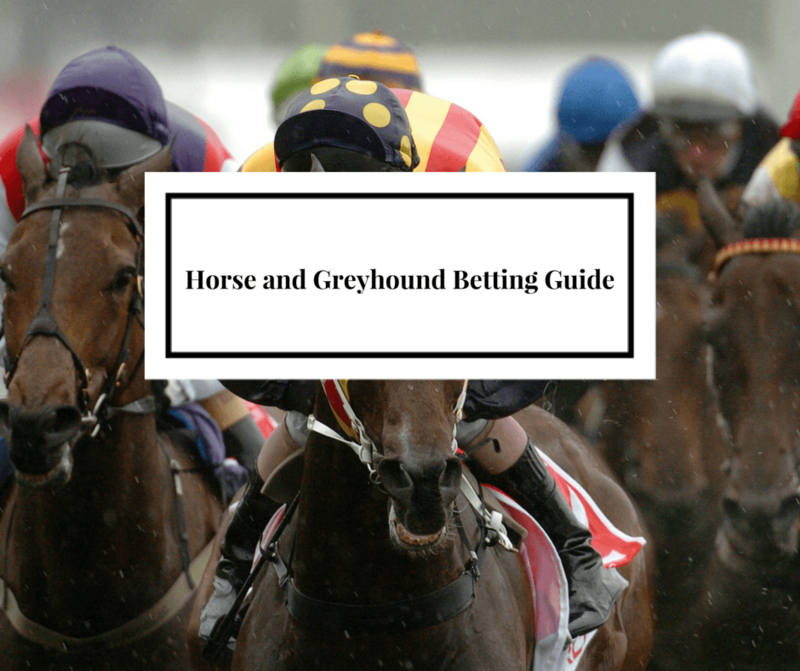 Now that we’ve established the background for horse and greyhound race betting let's take a look at how it all works. Below we’ll talk about all the different bets you can place both online and in-person. If you are just getting started in the world of race betting, then we’ll also talk about the best way to do so with some basic bets so that you can become comfortable with how the system works and move on to more complicated wagers. Let’s start out with an overview of the betting system. Horse and greyhound betting is considered a type of “pari-mutuel wagering”. This makes it slightly different than sports betting. In pari-mutuel wagering, every bet made on a certain race is pooled together. Once this is done, the racetrack will take out a percentage of the pool as its fee, which is called the vig. Doing this makes sure that the track will make a profit no matter what the outcome of the race. The percentage removed from the pool varies based on the type of bets placed and the track. However, usually, the vig will be between 15 and 30 percent. Once the vig is removed, the remaining pool is utilized to pay out the winning bettors. Payouts change up until the start of the race. With each new wager, the payout will adjust to account for the new bet. Because of this, betting on a favored greyhounds or horses will land you a lower payout than the underdog. Most people like to bet on the favorite, so when it wins, the pool of winners who picked that horse or greyhound will be divided amongst a larger crowd. On the other hand, when an underdog wins, fewer people chose the horse or greyhound, and so each person will earn more. There are many different kinds of wages that you can place on a horse or greyhound race. In general, the more difficult it is to win, the higher the payout will be. For instance, placing a straight bet on a horse will pay out well, but betting on the finishing order of the top 3 horses will pay out phenomenally. There are three kinds of straight bets. These are the simplest types of bets and are a good for people who are new to horse or greyhound race betting. To win you must simply place a bet on the horse or greyhound that makes it to 1st place. To Place, you must bet on a horse or greyhound that takes either 1st or 2nd place. Lastly, to show you must bet on the horse or greyhound that makes it to either 1st, 2nd or 3rd place. Exotic bets are a little trickier than straight bets. To exotic bet, you must choose multiple horses or greyhounds, in some cases in multiple races. You can key greyhounds or horses when you believe you know which one will finish in first place, but aren’t sure about 2nd or 3rd. Keying means that you have one “key” greyhound or horse picked out to win and a couple of other horses or greyhounds that will place somewhere behind that one. For example, if you make a $5 trifecta key of #1 then #2, #3, and #4 you would need your first place pick to win, and then any of the three horses you picked to finish 2nd and 3rd in no exact order. You can box horses or greyhounds when you know that there are a few that are favorites, but you are not sure which order they’ll finish the race. Instead, you can box the horses or greyhounds to cover each possibility. 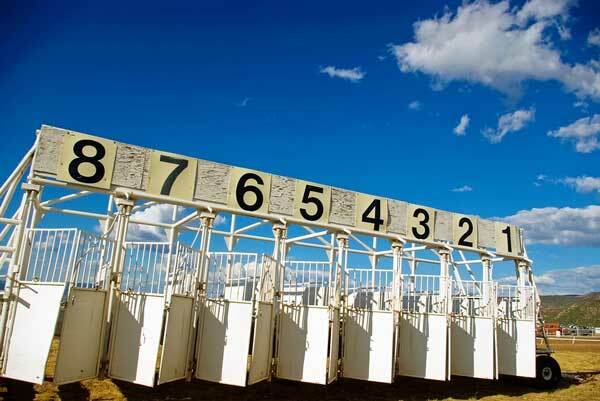 One of the most common types of boxes is a Quinella Box, in which you pick three horses or greyhounds. You will win the wager if any two place 1st or 2nd. You can do the same thing to superfectas, trifectas, and exactas. Now that you have the fundamentals of horse and greyhound wagering, you can use that knowledge to place bets on your favorite online race betting website. Using the Internet to place wagers uses the same basic idea as placing bets live, the difference being that instead of going up to a cashier at a racetrack, you pick your bets online. The first step to betting is to create an account on the legal horse or greyhound race website of your choosing. This is a simple process that requires you to visit the website and click one of the “join now” or “sign up” button. Once this is done all you need to do is fill out a few questions and you’ll be good to go. Once your account has been created, you must deposit money so that you can start betting. To do this, log into your account and click the “Deposit” link found in your account section. You can typically deposit money through wire transfer, E-Check, money order, check, debit card, credit card, Paypal, or Moneypak. After your account has been funded, you can begin to place bets. To do this, find the “best now” button on the website of your choice, as this will allow you to see the list of available tracks and races that you can bet on. Every race betting website is different, but typically you will be shown a screen that lets you choose your betting amount, select the type of bet, and pick from the competing horses. Once you make your picks, you’ll be given a summary of your bet and will be given the option to key or box your greyhound or horse. After setting up your bet, you must verify it and then click the “submit” button. Once that has been completed, your bet will be live. You can then place another wager, watch the live race, or simply leave it be and check back later. The website will keep track of your wager for you, and if you win, your payout will be disbursed into your account. The important thing is to stick with reputable websites that are certified and operate within the United States to avoid race-betting scams Those websites that offer horse and greyhound race betting, but operate overseas have no guarantee that they are safe. This is because these sites reside in a country in which there is little to no regulation of the gambling industry, and so they are not held accountable for any malpractice. Essentially, there is no guarantee that you will be given your payout upon winning on one of those sites. It is recommended that you play on the three top race betting sites mentioned above, or make sure that the site you are playing on is licensed, which will indicate that they are operating under the law to ensure that you are playing on a safe site. 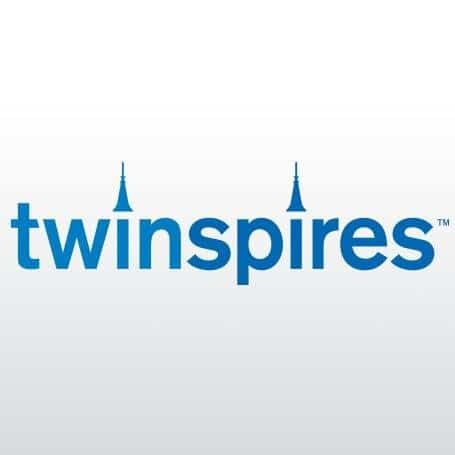 TwinSpires is unique with their promotions. Their focus is not so much on the long-term bonuses that don’t change, as they are with varying short-term ones. These bonuses are based on unique wagering events in which you can earn loyalty points and receive payout bonuses simply for wagering on a major racing event. Your player points will accumulate at TwinSpires by betting and participating in these promotions. Once you rack up enough points, you can then redeem them for gifts, free entries, and wagering credits. On top of this, as a welcome bonus, TwinSpires gives out a $100 signup bonus. This is given out when you sign up and make your first deposit and wager, at least, $500 within the first month. If you do that, then $100 will be put onto your account. BetAmerica offers their customers a 100 percent matching bonus for as much as $300. Matching bonuses are designed so that any amount you deposit will double for as much as $300 in additional money deposited into your account. Bonus money is released at a rate of 10 percent for each wager that you make. A unique feature of BetAmerica is that it lets you create your own wagering tournament. This allows you to create your own handicap in which you determine the buy-in and needed bankroll, payouts, date, and bet types. You then can have your friends join you. BetAmerica also picks one of these tournaments to give a $250 cash prize to for free. BetAmerica also has “bonus tracks” in which they offer 3 percent cash back on each bet placed with no cap on the cash back amount. Out of the three websites, TVG has the weakest bonuses. However, that does not mean that it doesn’t come with some perks. New players can receive a $150 signup bonus, which is released at a $50 increment rate into your account. For the first three months of playing on the site, you’ll receive your $50 bonus by betting a minimum of $250 every month. 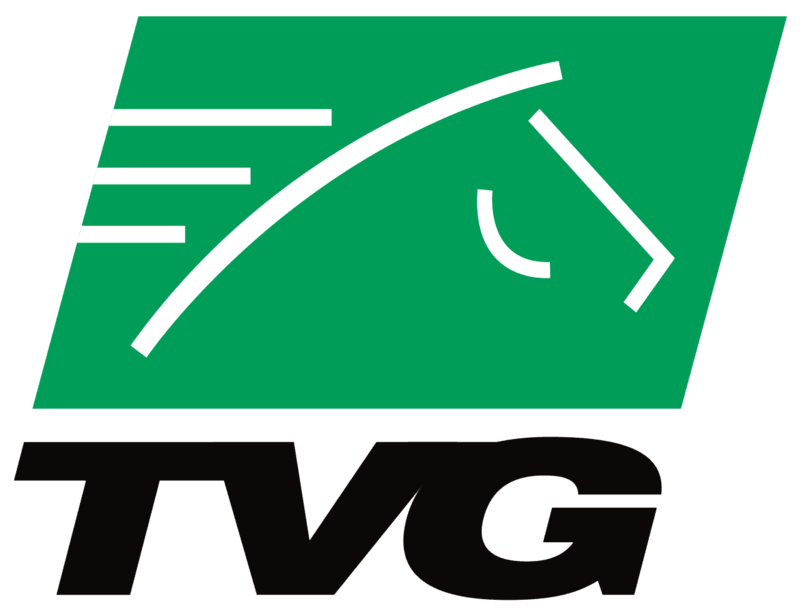 TVG also has a promotion in which you receive 1 point for each dollar you bet. As these points accumulate you can redeem them for SkyMall gift certificates and cash rewards. Although the rate of return is low for these points, they are useful after a long period of betting. Keep in mind that Greyhound and horse race betting is still a form of gambling, and so should be played responsibly. If you feel that you have a gambling problem, then seek help before it gets out of hand. Check out all of our horse and greyhound race betting reviews and above all have fun!